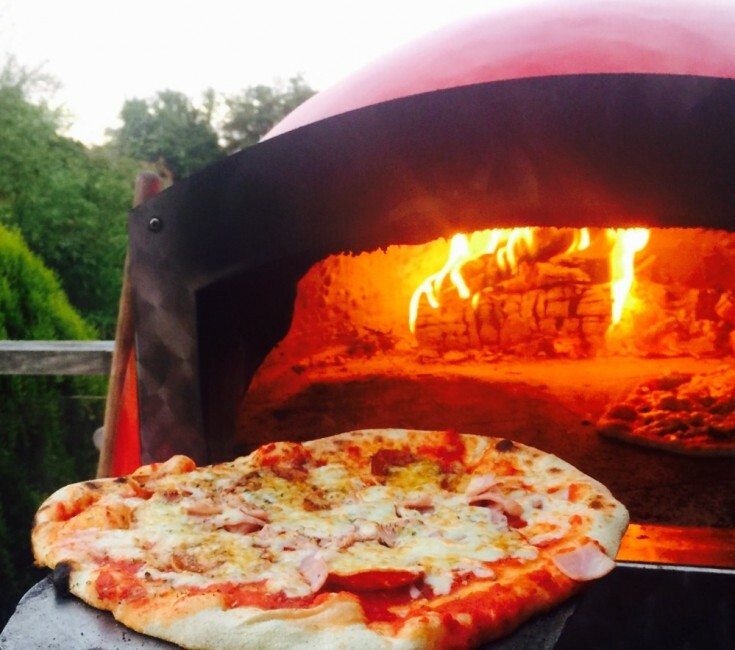 If you’re preparing for a wedding, birthday party or celebratory event, the chances are you’re going to be thinking a lot about the catering; if you’re looking for something a little more informal but just as impressively tasty, why not try a tasty selection of handmade pizzas from the Roasting Pig? 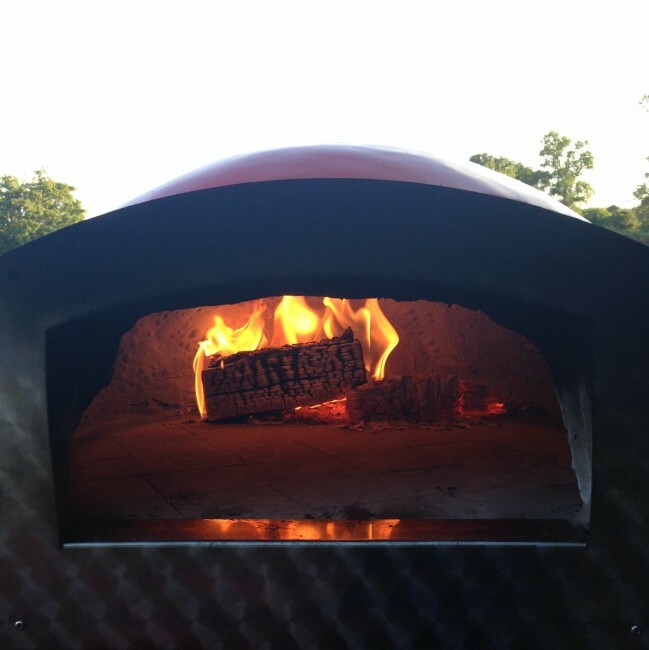 We might be famous for our delicious hog roasts, but we think our stone baked pizza catering is the best in the Midlands! Based in Leicestershire, The Roasting Pig cover Hinckley and the surrounding areas, including Earl Shilton, Barwell and Market Bosworth, and we’re only too happy to travel to wherever you are for the big day. 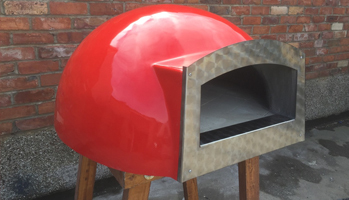 With our professional oven and fully trained pizza caterers, we’re confident that we can deliver a five star dining experience for up to 200 guests, whatever their tastes and dietary requirements, at a highly competitive price. 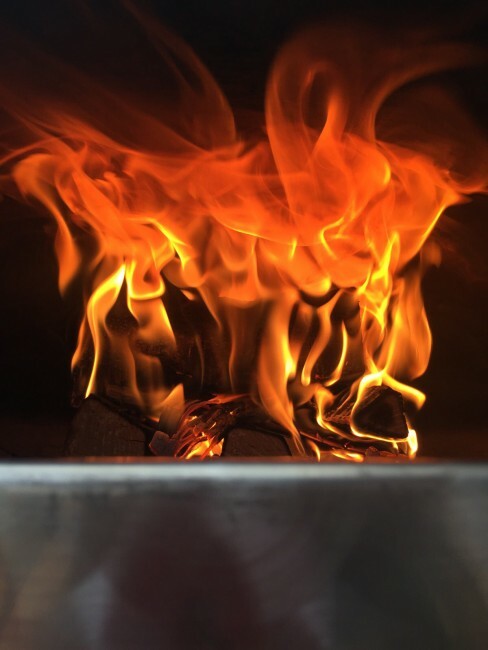 Here at The Roasting Pig, we think it’s our winning combination of high-quality ingredients, extensive menus and professional service that makes our pizza catering such a wonderful experience. Whether your celebration is going to be a quiet gathering for friends and family, or a large party for everyone you know, our menus are guaranteed to have something for everyone. 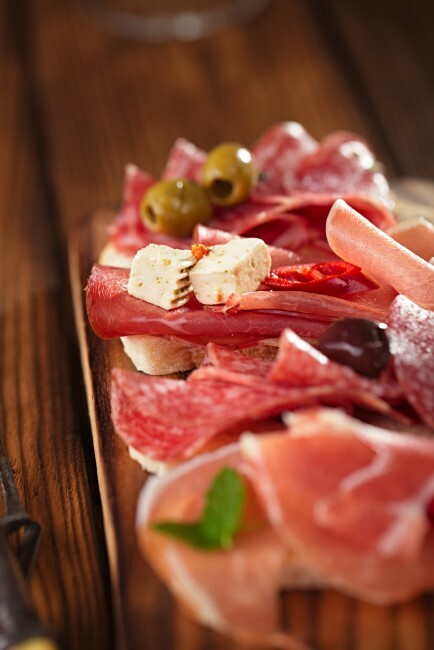 Fans of simple pleasures will love our classics menu, with old favourites such as margherita and ham and pineapple, while the more adventurous types will love digging into a slice of delicious stone baked pizza topped with salami, olives and mozzarella or spinach and ricotta. 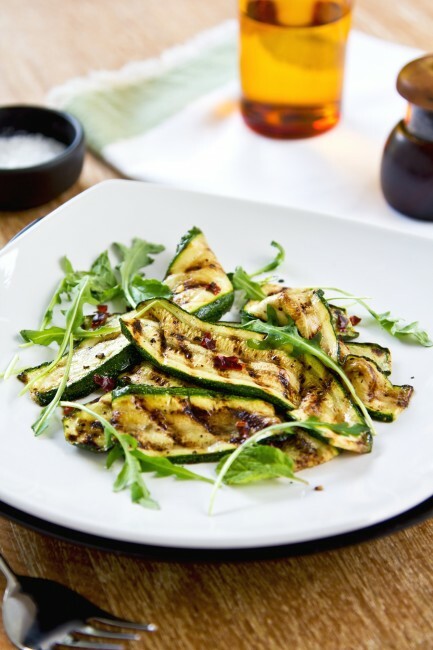 Our gourmet menu will leave foodies delighted, with mouth-watering ingredients such as vine-ripened tomatoes, tangy stilton and fresh asparagus. We even offer dessert pizzas! 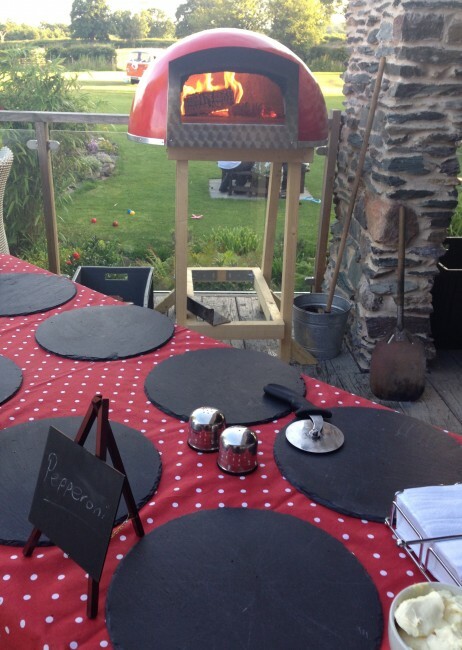 We’re also pleased to offer a separate stone baked pizza package for weddings; comprising of three courses, our pizza caterers will serve up delicious starters, main course pizzas and a range of sumptuous deserts. All pizzas are served with a selection of side salads, such as tomato, mozzarella and mixed leaves, coleslaw or rocket and courgette, complete with tasty dressings. To discuss catering options, menus and fees for your big day, please get in touch on 0116 212 5259.